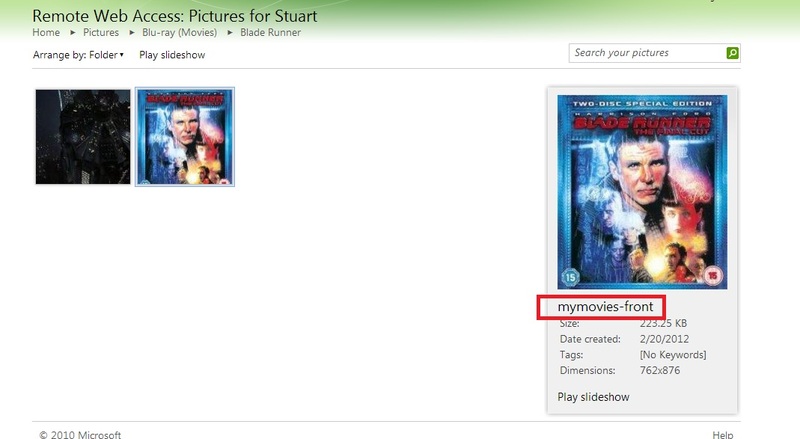 On the WHS 2011 Remote Web Access page in Pictures, I can see pictures that are from my movie folders, i.e. covers. Is there anyway to control this and remote the pictures I don't want to see ? 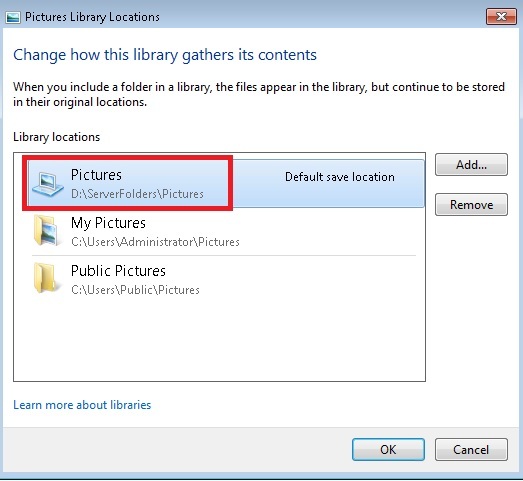 In the attached screen shot, only one picture folder should be visible, the one called "Photo Frame" this is in the WMP11 Picture library, as I added it. 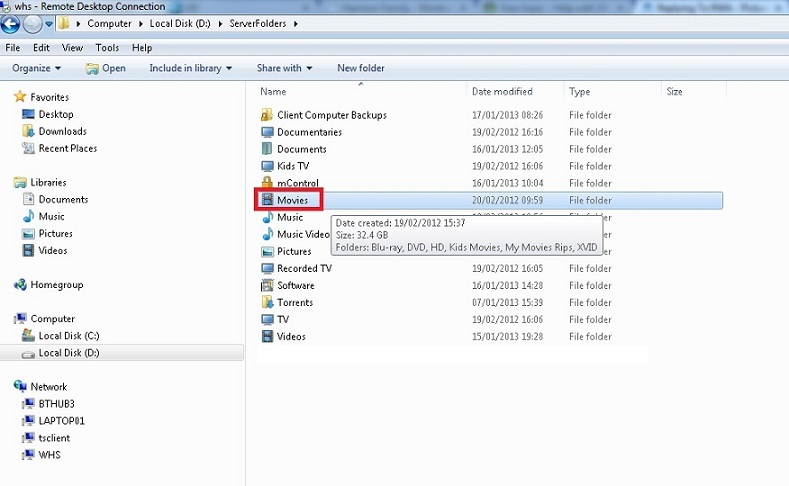 The other folders called Blu-ray, DVD and XVID should not be visible in the RWA Pictures area. On closer inspection the movie related pictures are not the covers, they are the fanart.jpg files that My Movies creates. It appears that WHS 2011 RWA has not added the folder.jpg (cover) images nor has it added the mymovies-back.jpg and mymovies-front.jpg files these have the hidden attribute set. So that might be one answer to run the hidden file attribute against all the fanart.jpg files. However I would like to know if there are any options in WHS 2011 to stop this kind of thing happening? EDIT: Having just mentioned the hidden attribute, I don't think that will work, as I have just seen a fanart.jpg file that was already set to hidden attribute, yet I can still see that particular picture in RWA, so it added it anyways. So now I am unsure as to why RWA has also NOT added the mymovies-back.jpg and mymovies-front.jpg files or the folder.jpg files, but only these fanart.jpg files appear to have been added. Digging deeper in to the picture folders in RWA, it appears at least one mymovies-front.jpg is visible. Please see attached screen shot. I only have about 8 movies total on the WHS 2011 box at the moment. So that begs the question why has it added a single mymovies-front.jpg and not the other mymovies-front.jpg files in the other movie folders? If I add all my movies on to this new WHS 2011 box I will end up with 1000s or movie related .jpg pictures in RWA Pictures area. Ideally the only pictures I want to appear in RWA are any that are in the \\Server\Pictures folder. 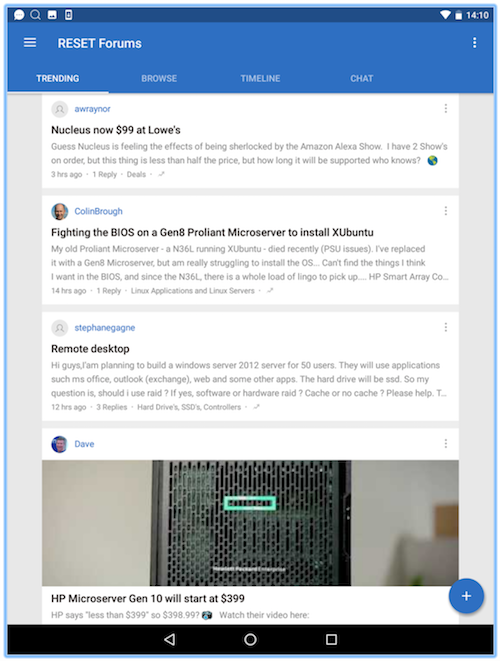 This shared pictures folder is the only one I added in to the WMP11 library, see attached screen shot. 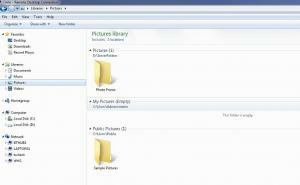 Note: There are no pictures in the Administrator\Pictures & Public\Pictures folders. Is there anyway to control this and remove the pictures I don't want to see ? As you can see in the attached screen shot of WMP11 on the WHS 2011 server, the D:\ServerFolders\Pictures folder, is the only folder in the WMP11 pictures library. So Remote Web Access is using some other way of deciding what pictures it is displaying in the web page. Can this be controlled any how? Sorry, not ignoring you, just don't have an answer. From what I understand, RWA, The Media stuff, will grab it's content from the server's Libraries folders. These files are indexed. So if you want to add or remove folders that the Web interface uses, you have to edit those Libraries. 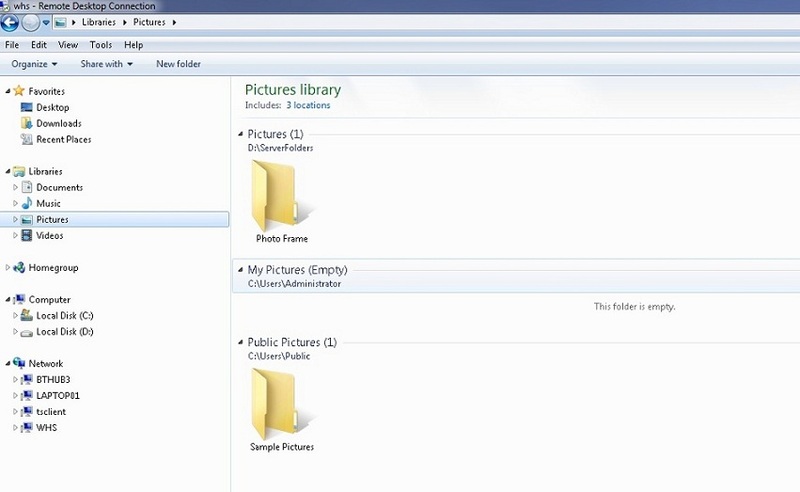 So in your case if you only want some sub folders in the Pictures Library, then remove the root folder from Pictures and only add the sub folders you want. I hope this helps, let us know if this works for you. I have looked in Windows Explorer on the WHS 2011 box and looked in to the Libraries. Please see attached screen shots. My Movie folder which is in D:\ServerFolders\Movies is not listed in the Libraries area. In the Libraries I can only see Pictures / Music and Videos. The movie related .jpg images that are appearing in the RWA Pictures area that I don't want to see, are only stored in the D:\ServerFolders\Movies subfolders not in Pictures folder. Looking in the Indexing Options in Control Panel the "Movies" folder is listed. So I would have to remove the Movies folder from indexing to prevent the images in those movie folders from appearing in RWA Pictures area ? 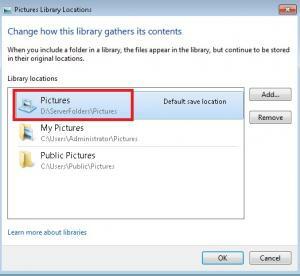 Why doesn't RWA just display the pictures in the Pictures library, or would that be too simple for Microsoft! EDIT: Looks like I can already see the media library on the WHS box from the LAN, on my Window 7 laptop I opened WMP11 and I can already see the music in the WHS Music library. OK I have just seen something that makes no sense. Looking in WMP11 on the WHS 2011 box in the Video Library, I only have one folder listed which is the D:\ServerFolders\Videos folder. 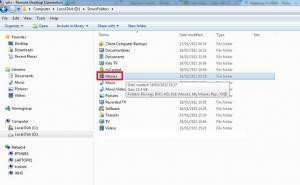 However if I open WMP11 on a Windows 7 Client PC and browse the WHS Media Library, looking in the Video Library, I have other folders in the Video Library - i.e. the D:\ServerFolders\Movies folder where these movie related .jpg files are. So perhaps because the Movie folder appears to be in the WMP11 Video library, this might be why RWA is picking up the pictures in the movie subfolders? 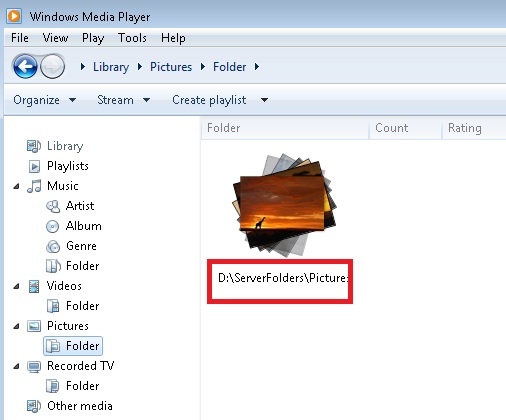 But I don't understand why there is a difference in what folders can be seen under Videos when looking at the same WHS Media Library - from the server itself or from the Windows 7 client PC?